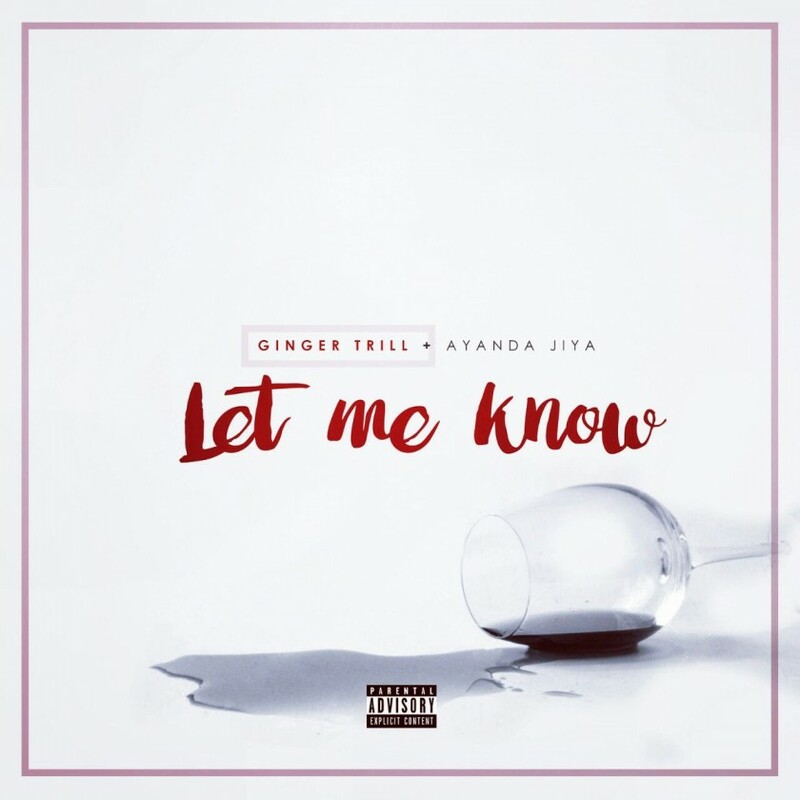 Ginger Trill has just dropped his new single called ‘Let Me Know’ that features Ayanda Jiya. The joint finds Trill dropping some scorching bars about a special lady as Ayanda gently laces a smooth hook. The song’s delivery is too clean and really showcases the balance between both artists. Definitely a must-hear RnB & soul record!